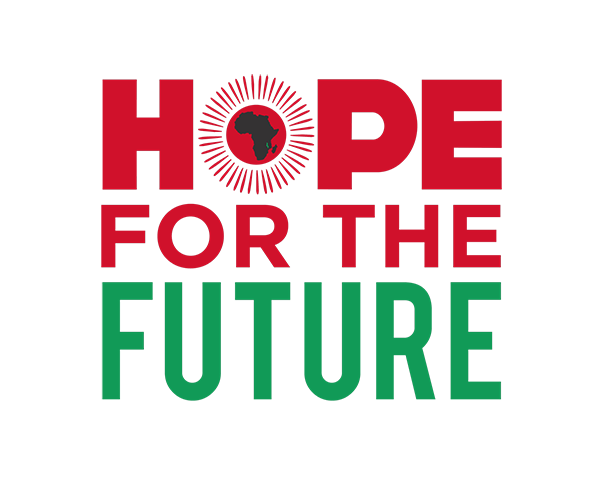 Please use these resources in any way you find it useful to help promote Hope for the Future’s ministry in Malawi, Africa. 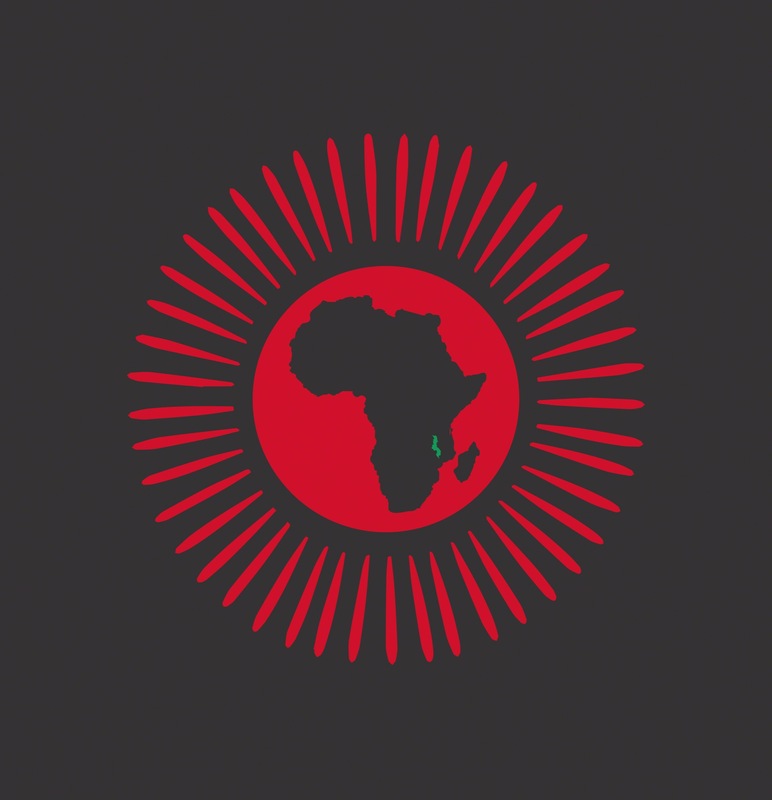 Our logos use the colors red, green and black which are also part of the flag of Malawi. “Hope for the Future” is written using only capital letters. The color of “HOPE” and “FOR THE” should be red. “FUTURE” should be in green. The background is black or transparent. 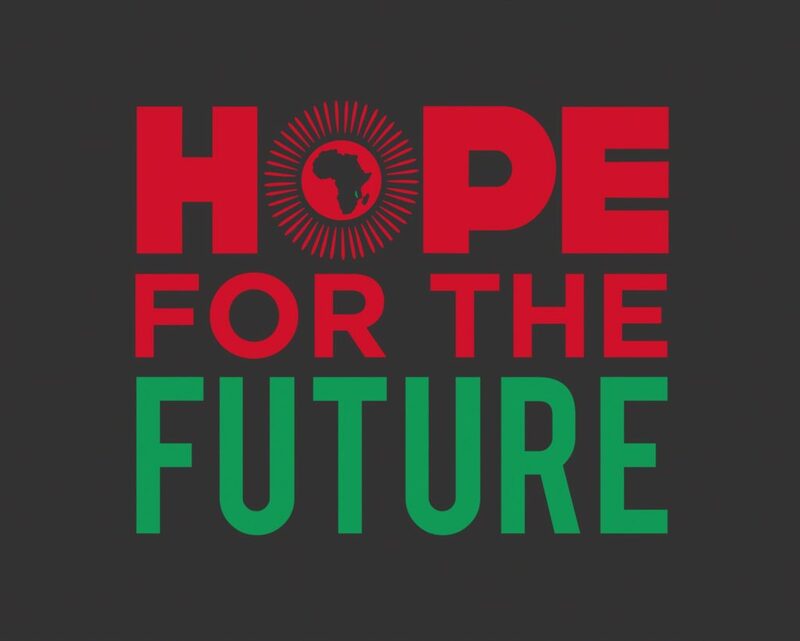 The “O” in “HOPE” is a risen sun with a black African map in it. On the map, there is a tiny green dot which shows the location of Malawi within Africa. “HOPE” uses larger capital letters than the rest of the words. “FUTURE” is the next one is size, with “FOR THE” being the smaller words. When together, all the words have the same lengths. “HOPE FOR THE FUTURE” should be written on 3 lines, with “HOPE” on a line of its own, “FOR THE” on the second line and “FUTURE” on the last line. Info: The clip is 5 seconds long, with a resolution of 2880 x 2160 pixels. It starts with the sun and it transitions into the Hope for the Future logo. Suggestion: This short clip should be used in the beginning of a video presentation. Info: The image is in a .PNG format, with a resolution of 4959 x 3971 pixels. Suggestion: The transparent background is useful when the image is printed on t-shirts, hats or paper. Suggestion: The black background is useful when the image is used in presentations. Info: The image is in a .PNG format, with a resolution of 4395 x 4554 pixels. Suggestion: The image can be printed in a secondary place on t-shirts or any other materials. It can be used anywhere where “Hope for the Future” is already implied. Suggestion: The image can be used in presentations where “Hope for the Future” is already implied.